ISLAMABAD: The federal government is still spending more than Rs700 million on fuel and maintenance of vehicles run by 41 ministries and divisions despite the new austerity measures announced by the new government. 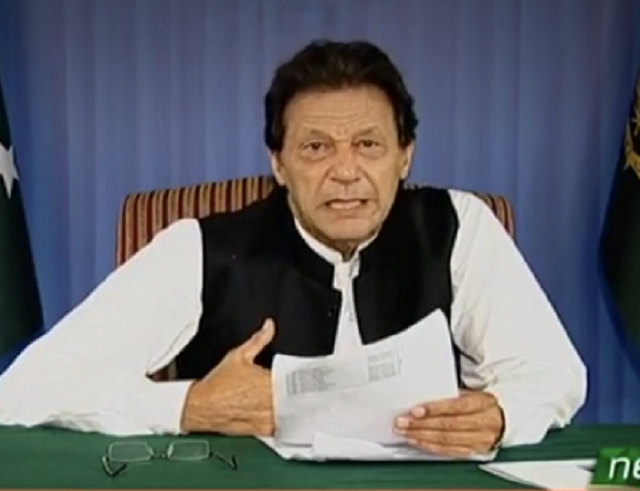 Prime Minister Imran Khan had decided to auction more than 100 luxury cars because the misuse of vehicles is a massive burden on the national exchequer. “On the one hand, the government is hell bent on adopting strict austerity measures but at the same time, senior civil servants are misusing cars despite taking hefty allowances as compensation from the government,” said a grade-20 official in the Cabinet Division. According to official figures compiled by the Establishment Division, the government spent Rs622 million on as many as 398 vehicles run by various ministries and divisions between January 2013 and January 2017. The Ministry of Finance operated 38 cars during the same period while the Cabinet Division had 29 vehicles. Similarly, 41 ministries spent Rs403 million on fuel for these 398 vehicles and as much as Rs218 million was spent on their maintenance. However, the cumulative amount of Rs622 million does not include millions of rupees spent by the federal government every month on senior bureaucrats of BS-20, BS-21 and BS-22 in this regard. The federal government started implementing a new policy of providing transport facility to civil servants in January 2012 to bring down its expenses. However, the misuse of vehicles and funds by senior civil servants, despite drawing handsome salaries continued unabated. Data is available only for vehicles which are in use of various ministries and divisions. It does not include numbers regarding dozens of autonomous bodies such as the Federal Board of Revenue (FBR), Board of Investment (BoI) and the Higher Education Commission (HEC). The newly-installed PTI government is keen to adopt austerity measures, minimising the misuse of funds on official vehicles. Officials in the Establishment Division said that currently, there were 555 grade officers in BPS-20, 178 in BPS-21 and 94 officers in BPS-22 are drawing allowances under the previous policy. According to the rules, the government is paying car allowances amounting to Rs95,910 to all officers in grade-22 while Rs77,430 is being paid to grade-21 officers and Rs65,960 to grade-20 officers. “All of us know that the policy … did not serve its purpose as senior civil servants continue to use official cars from the central pool on the pretext of official work,” said another official who was not authorised to talk to the media. “But now, most of these vehicles are in personal use of senior officers. 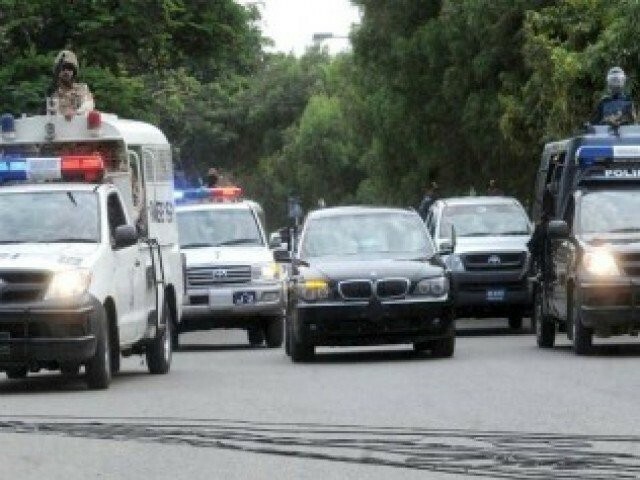 These vehicles are even used by the civil servants’ families,” the grade-22 officer said, adding that such cars were also being used outside the cities on the pretext of official work. A grade-19 officer said that even for some occasions, if there was no vehicle available from the pool, cars were rented and later the amount was reimbursed from the government.